121202.154903.9744: ProviderFramework: Information:  : Register to listen to ProviderRegistryConnectionMgmt connected event. 121202.154903.9744: ProviderFramework: Information:  : ProviderRegistryProxy: Beginning connection attempt. 121202.154904.0057: ProviderFramework: Information:  : ProviderRegistryProxy: Creating proxy for AutoReconnecter. 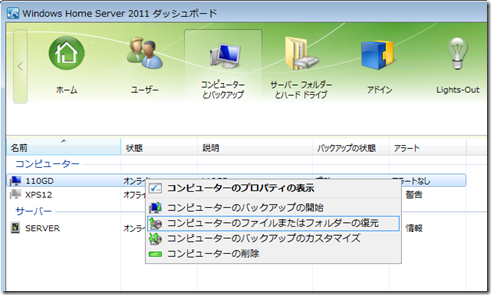 121202.154904.5682: PfBinding: Information:  : Adding service dns identity [Clientcomputername] in proxy endpoint. 121202.154905.4276: ProviderFramework: Information:  : ConnectAsync was NOT able to synchronously connect to the provider registry. 121202.154905.4588: ProviderFramework: Information:  : (current thread: 0x1d4): PfSynchronizationContext not needed. 121202.154906.0682: ProviderFramework: Information:  : _OnConnected called. 121202.154906.1151: ProviderFramework: Information:  : _CoreConnected is called. 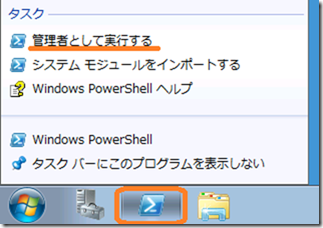 121202.154926.6203: ProviderFramework: Information:  : (current thread: 0xe78): PfSynchronizationContext not needed. 121202.154928.5617: ProviderFramework: Information:  : (current thread: 0xe78): PfSynchronizationContext not needed. 121202.154928.5930: ProviderFramework: Information:  : (current thread: 0xd5c): PfSynchronizationContext not needed. 121202.154928.6487: AlertFramework: Subcomponent: NetworkAlertManager > RaiseConnectionOpenClose: Raising event. connected=False. 121202.154928.7942: ProviderFramework: Information:  : (current thread: 0xe78): PfSynchronizationContext not needed. 121202.154928.7952: ProviderFramework: Information:  : (current thread: 0xe78): PfSynchronizationContext not needed. 121202.154928.8205: ProviderFramework: Information:  : (current thread: 0x99c): PfSynchronizationContext not needed. 121202.154928.8664: Backup: Trying to connect to provider Async. 121202.154928.8664: ProviderFramework: Information:  : (current thread: 0x99c): PfSynchronizationContext not needed. 121202.154928.8674: Backup: Waiting for connection with the provider. 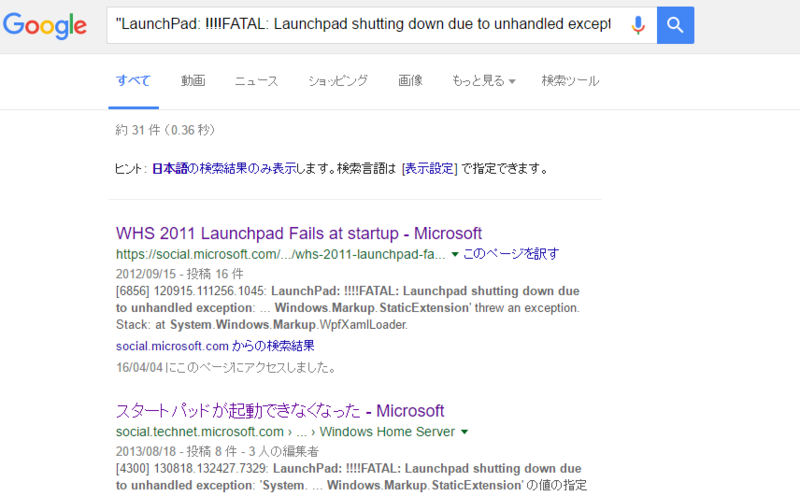 121202.154929.2864: LaunchPad: ClientJobStatus is Complete. 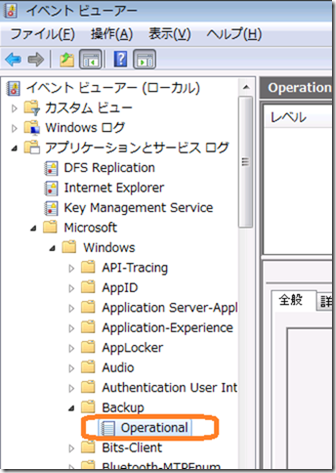 121202.154929.4876: AlertFramework: Subcomponent: AlertProviderClientBase > System.ServiceModel.FaultException`1[System.ServiceModel.Security.SecurityAccessDeniedException]: このフォールトの作成者が Reason を指定しませんでした。 (Fault Detail is equal to System.ServiceModel.Security.SecurityAccessDeniedException: システム エラーです。). 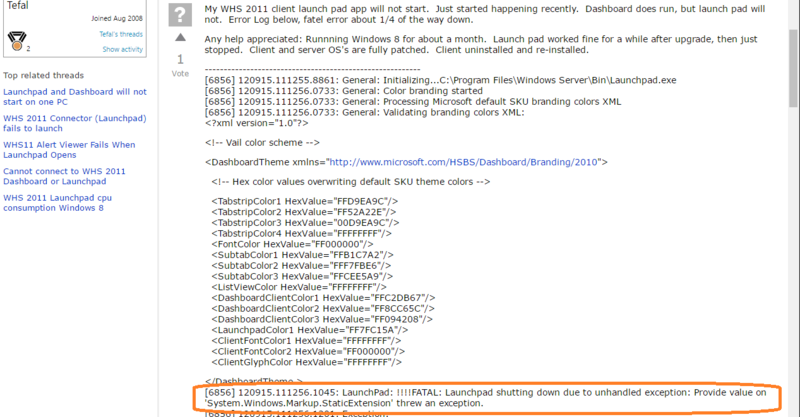 121202.154929.4915: ProviderFramework: Information:  : (current thread: 0xd5c): PfSynchronizationContext not needed. 121202.154929.6301: AlertFramework: Subcomponent: NetworkAlertManager > RaiseConnectionOpenClose: Raising event. connected=True. 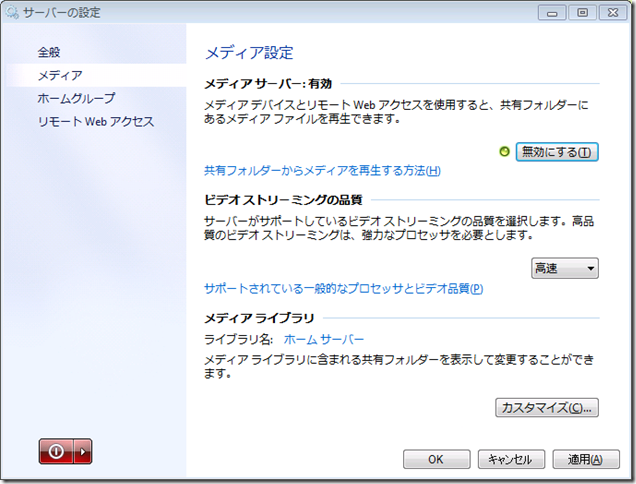 121202.154929.8528: LaunchPad: PCBackupClientManager is Connected. 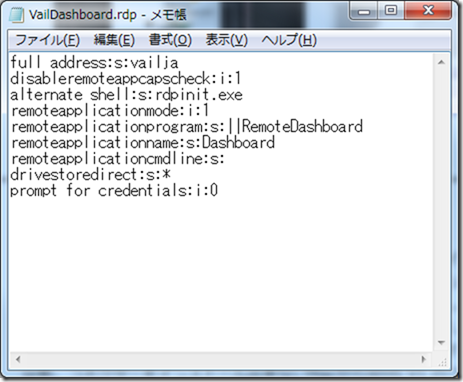 121202.154929.9290: AlertFramework: Subcomponent: AlertProviderClientBase > System.ServiceModel.FaultException`1[System.ServiceModel.Security.SecurityAccessDeniedException]: このフォールトの作成者が Reason を指定しませんでした。 (Fault Detail is equal to System.ServiceModel.Security.SecurityAccessDeniedException: システム エラーです。). 160402.190321.6471: ProviderFramework: Information:  : Register to listen to ProviderRegistryConnectionMgmt connected event. 160402.190321.6511: ProviderFramework: Information:  : ProviderRegistryProxy: Beginning connection attempt. 160402.190321.6561: ProviderFramework: Information:  : ProviderRegistryProxy: Creating proxy for AutoReconnecter. 160402.190321.7621: PfBinding: Information:  : Adding service dns identity [servername] in proxy endpoint. 160402.190321.8231: ProviderFramework: Information:  : ConnectAsync was NOT able to synchronously connect to the provider registry. 160402.190321.8301: ProviderFramework: Information:  : (current thread: 0x1040): PfSynchronizationContext not needed. An exception of type 'Type: System.Windows.Markup.XamlParseException, PresentationFramework, Version=4.0.0.0, Culture=neutral, PublicKeyToken=31bf3856ad364e35' has occurred. An exception of type 'Type: System.Reflection.TargetInvocationException, mscorlib, Version=4.0.0.0, Culture=neutral, PublicKeyToken=b77a5c561934e089' has occurred.  An exception of type 'Type: System.TypeInitializationException, mscorlib, Version=4.0.0.0, Culture=neutral, PublicKeyToken=b77a5c561934e089' has occurred. An exception of type 'Type: System.Configuration.ConfigurationErrorsException, System.Configuration, Version=4.0.0.0, Culture=neutral, PublicKeyToken=tokenparameter' has occurred. An exception of type 'Type: System.Xml.XmlException, System.Xml, Version=4.0.0.0, Culture=neutral, PublicKeyToken=b77a5c561934e089' has occurred. 160402.190322.5371: ProviderFramework: Information:  : _OnConnected called. 160402.190322.5371: ProviderFramework: Information:  : _CoreConnected is called. 160402.190330.1726: ServerConnectivityStatus: Cannot connect to ServerPresenceProvider: System.TimeoutException: Timeout occurred waiting for connection to complete. Connection attempt is still in progress.